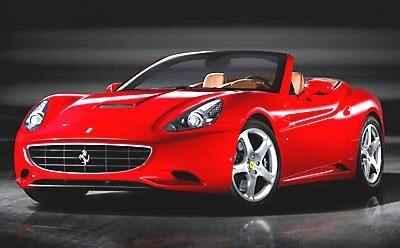 West Australian police have impounded a new Ferrari California that was allegedly speeding at 231kmh - more than twice the legal limit - near the wheatbelt town of Toodyay. The California was valued at about $470,000 and one of only two cars in Australasia. And under the State Government's anti-hoon laws, the California was seized by police and will be held for seven days. The California, recently launched in Australia, accelerates from zero to 100km/h in less than four seconds. The California was a Ferrari press test car and the driver a well-known motoring journalist, aged 57, and not exactly given to wild behaviour. With the car impounded, there will be some unhappy fellow scribes who are now likely to miss out on their scheduled test drives of the new rocket. The journo faces a charge of reckless driving.